Will offer all-new modern floor plans at Headwaters from approximately 2,158 to 3,407 square feet and starting in the high-$300,000s. 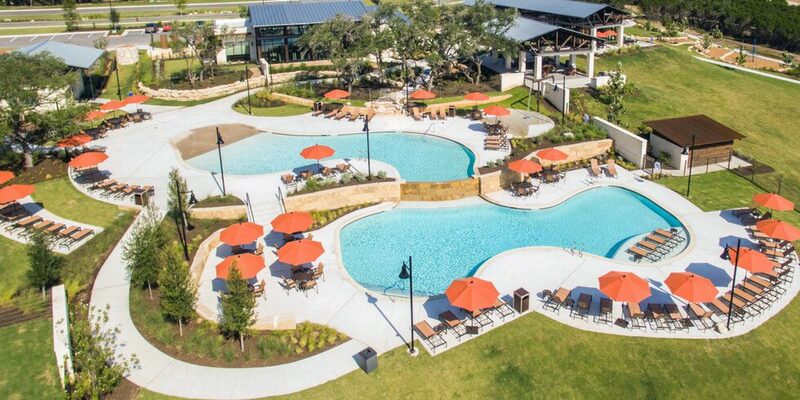 Freehold Communities has added Taylor Morrison to its roster of home builders at the Headwaters master-planned community in Dripping Springs, Texas. Taylor Morrison will break ground on its brand-new Hill Country modern designs beginning this month. Taylor Morrison will offer all-new modern floor plans at Headwaters. Homes will range in size from approximately 2,158 to 3,407 square feet and start in the high-300’s. The homes will include open-concept gathering rooms, gourmet kitchens, flex space, and newly designed owner’s suites, giving homebuyers the opportunity to create a home that perfectly aligns with their lifestyle. Taylor Morrison residents at Headwaters will have access to amenities including a state-of-the-art recreational complex, a split-level pool, fitness center, water playscape, a coffee shop, and miles of trails to hike, jog or walk. Taylor Morrison joins existing Headwaters builders David Weekley, Trendmaker and Dream Finders. The first Taylor Morrison homes are expected to deliver in early 2019.